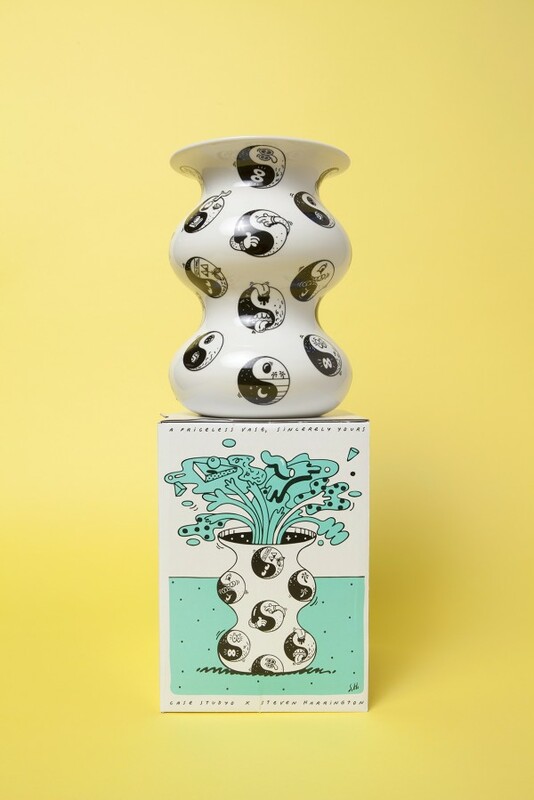 Allow us to introduce you to “Sincerely Yours,” a collaborative project between Steven Harrington and Case Studyo that takes the form of a sculptured vase and transforms it into an artistic work that reflects the individual’s desire to find balance within their personality. 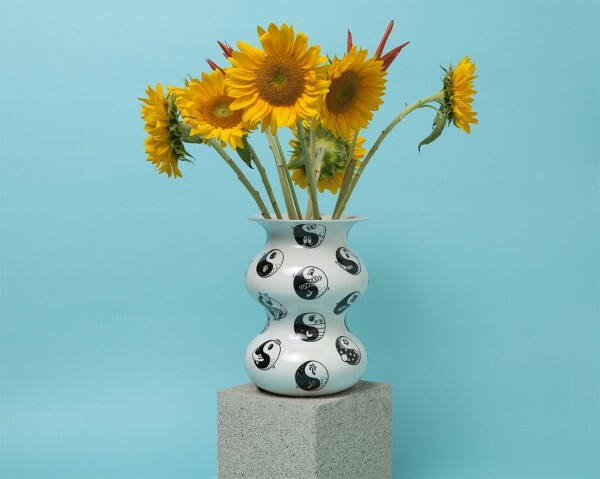 Each vase is polka-dotted with pop-inspired yin and yang characters to symbolize everyday equilibrium. 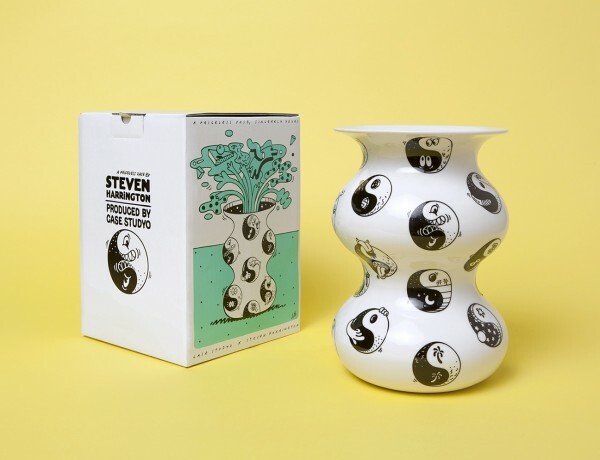 California-based artist Steven Harrington has consistently created work that reflects the search for balance, using his latest venture to create a sculpture that holds the goal of evoking a meditative state within the spectator. Case Studyo is a publisher and producer of contemporary artists, naturally drawn toward creatives they consider to be “important within the interesting and changing times we live in.” The complimentary duo successfully mastered both craftsmanship and artistic concept in this collaboration. 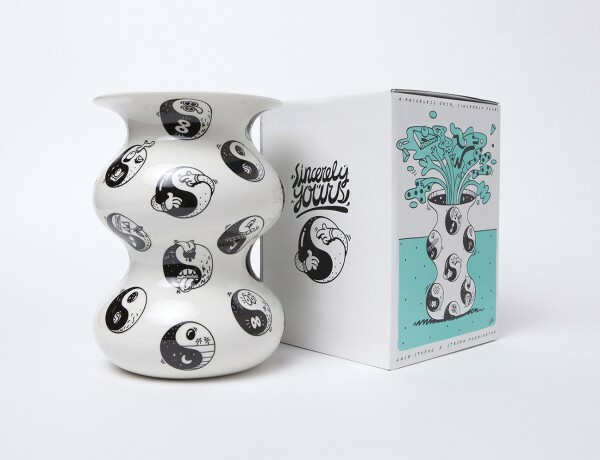 The sculptures are apart of a limited 100 piece run – head here to pick yours up now.